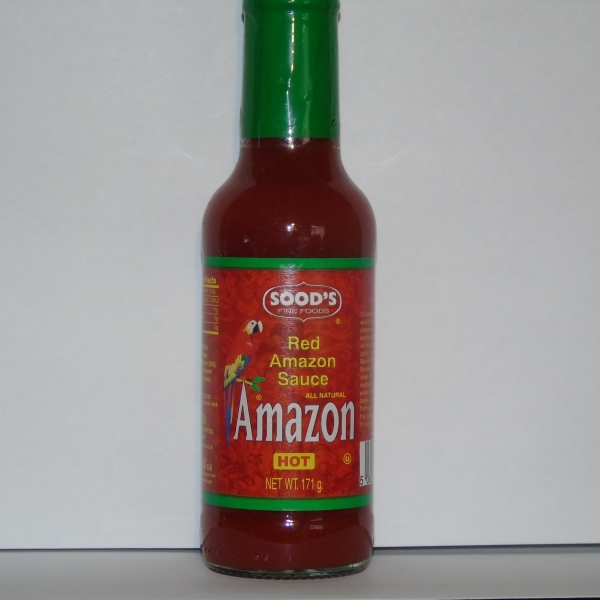 Columbus changed the culinary world when he discovered the chilli peppers in the Americas. 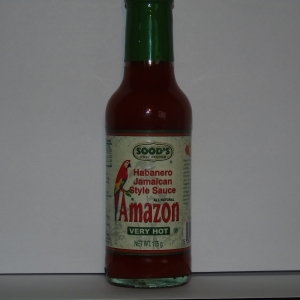 This bottle contains the pungent taste of history as every species of chilli originated in the Amazon Basin. 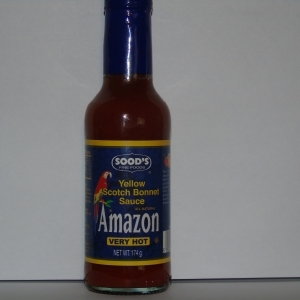 Our Red Amazon Pepper Sauce is ideal for meats, soups, rice, seafood’s and even cocktails. 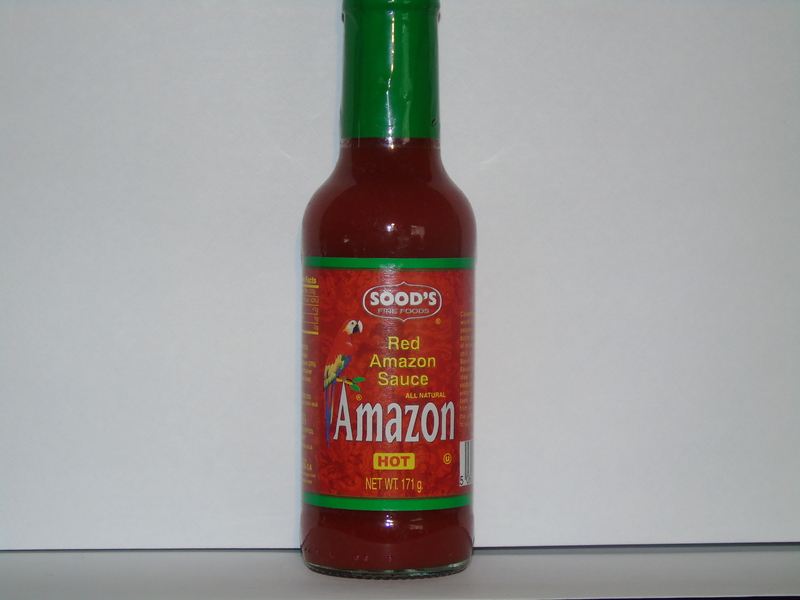 Enjoy a taste of chilli history straight from our fields at the edge of the jungle in the Amazon basin on your plate.